Company name Proto Corporation Co.,Ltd. 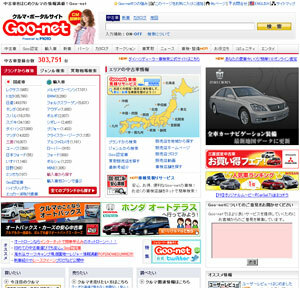 Car Magazine Goo Goo-net is to deliver the cars, new cars, catalog, imported cars, purchase, car insurance, loans, etc., full information about the car! Other cars, I enjoy selling content to buy check out these beautiful cars.